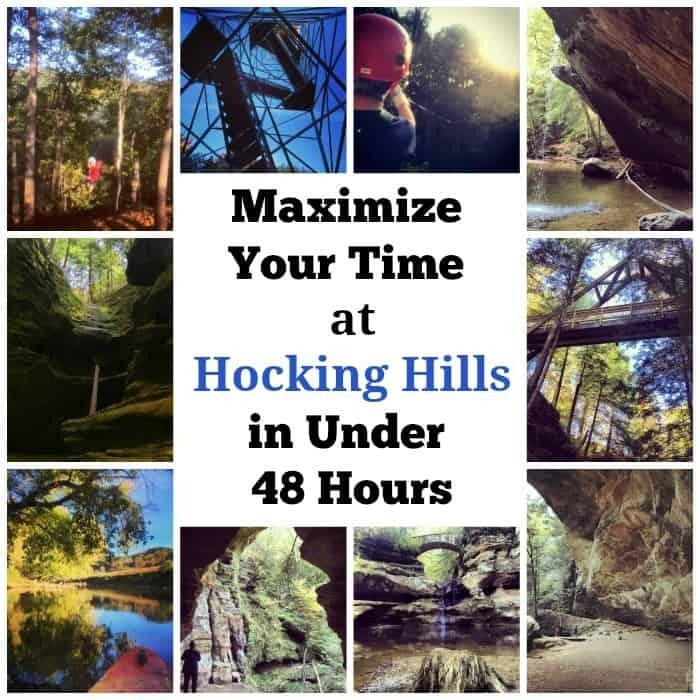 If you don’t have a lot of time, you can still see a lot of Hocking Hills in under 48 hours. 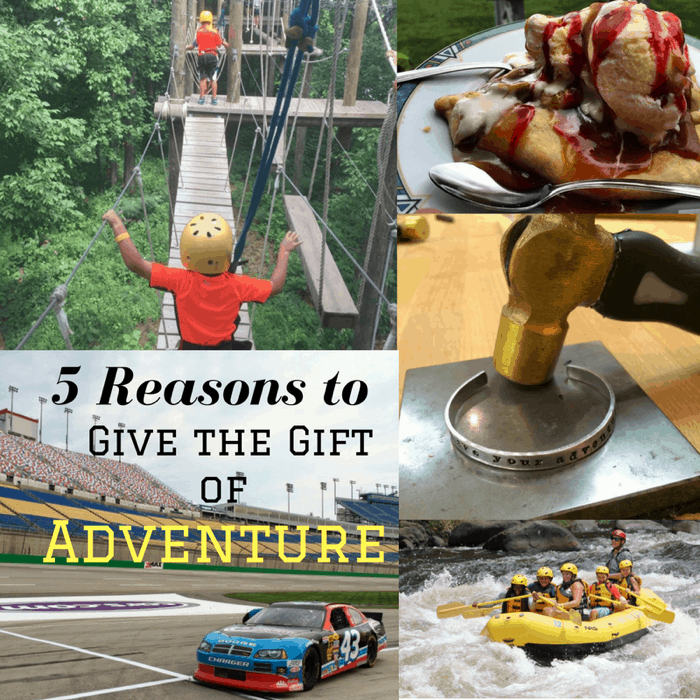 I’m sharing how we packed in a lot of adventure into a small amount of time. I wouldn’t change a thing and I hope our itinerary is a useful guide to help you with yours. 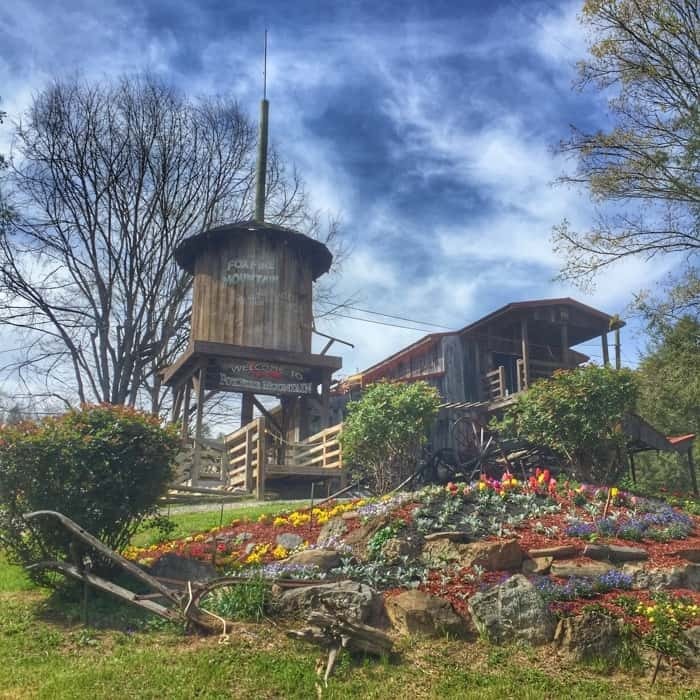 Our family has been fortunate to be able to try ziplining at several places all over the United States. 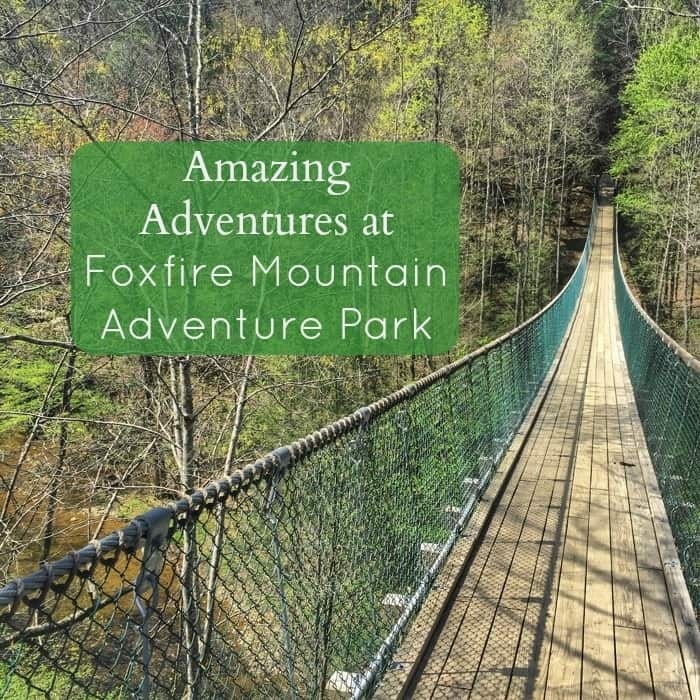 I was really impressed by our visit to Foxfire Mountain Adventure Park. What I loved about the park were all of the thoughtful details that took the experience to the next level. 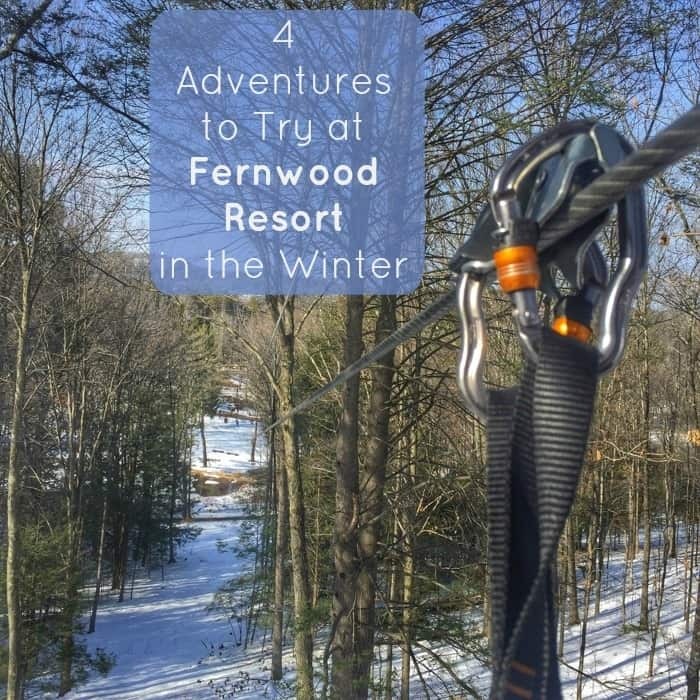 Located in the Pocono Mountains in Pennsylvania, Fernwood Resort offers several outdoor winter adventures that you will want to add to your list. 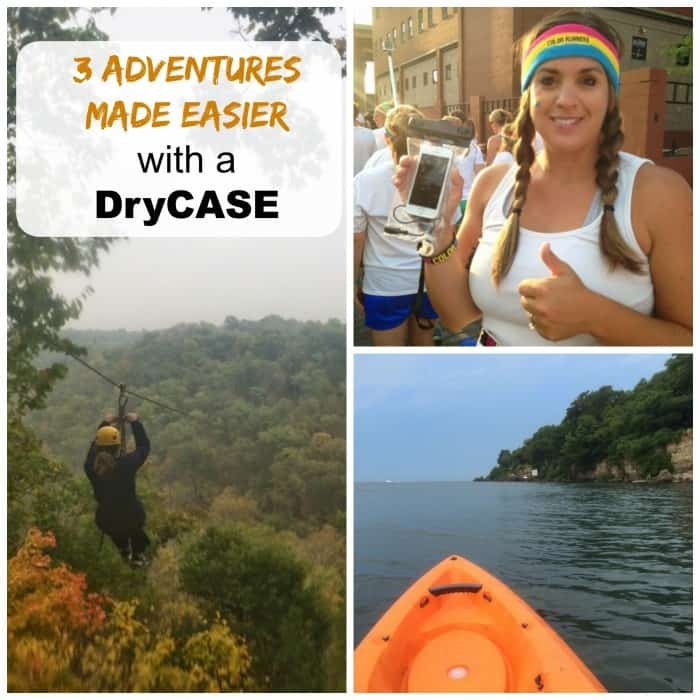 I first discovered DryCASE from a few instagram accounts that I follow who used the product on their adventures. That made me do a little research to find out how this product could be used for a few of my adventures.